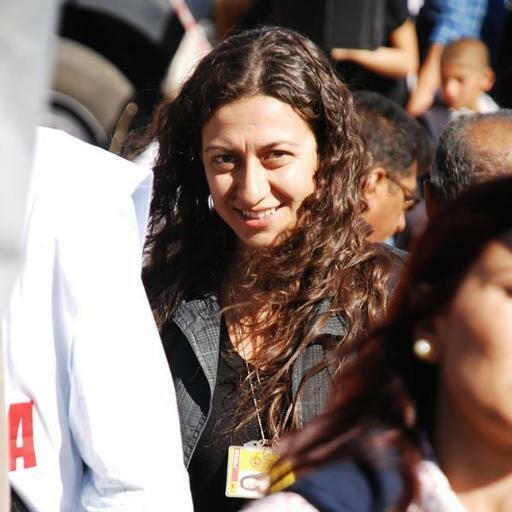 Friends of Derya Okatan have confirmed for Scathing Purple Musings that she is in her 9th day of a hunger strike. She was jailed before Christmas for alleged connections to Redhack, a group claiming to be behind the leaked emails of a Turkish minister. …and I hope you’re not buying the latest *cough* terrorist attack. You can be assured the minute they will not allow journalists anywhere near the site that it’s a false flag event.